Let's talk about wedding party gifts. Among all the planning and preparing for the big day, you don't want to forget about the friends who will stand by your side on your big day! Your wedding party deserves something special as a thank you for all the time and energy they put into your big day! Show them how grateful you are by choosing a personal gift that is perfect for them. I am a big proponent of gifting useful and special gifts that do more than just sit on a shelf. Find a gift that can be cherished for years to come. Enter Things Remembered! 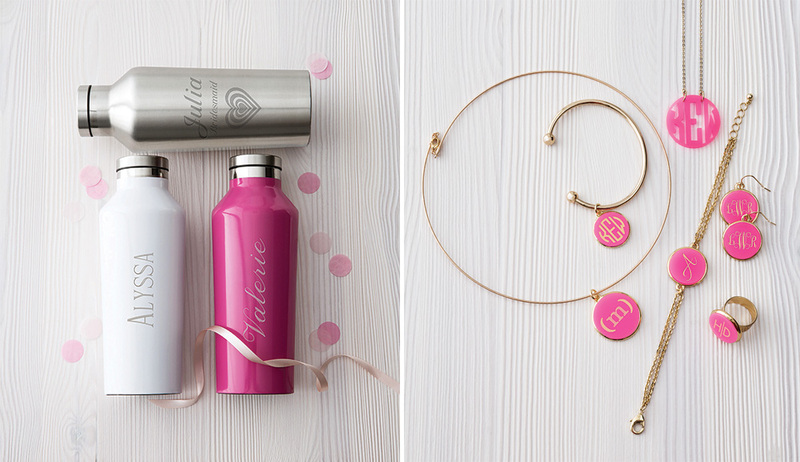 There are so many gifts options for bridesmaids and your maid of honor (Thankfully shopping for women is SO easy!). 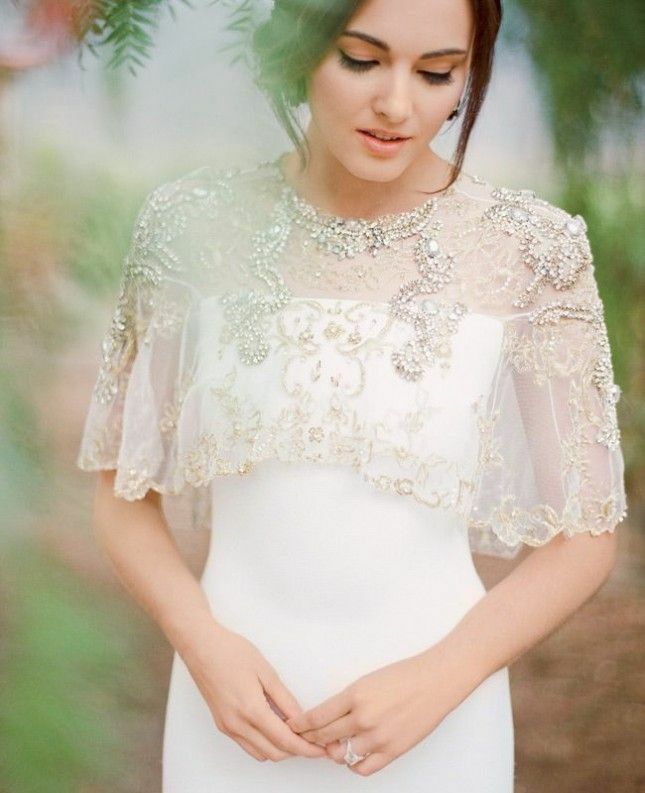 One popular idea is to get them something they can wear or use on the wedding day, however, there are no rules here. If your bridesmaids all have different interests you could always consider buying each of them something unique to their personality and your connection with them. The days of matchy-matchy everything are gone, so feel free to mix things up here. Show each person that you really thought about them! 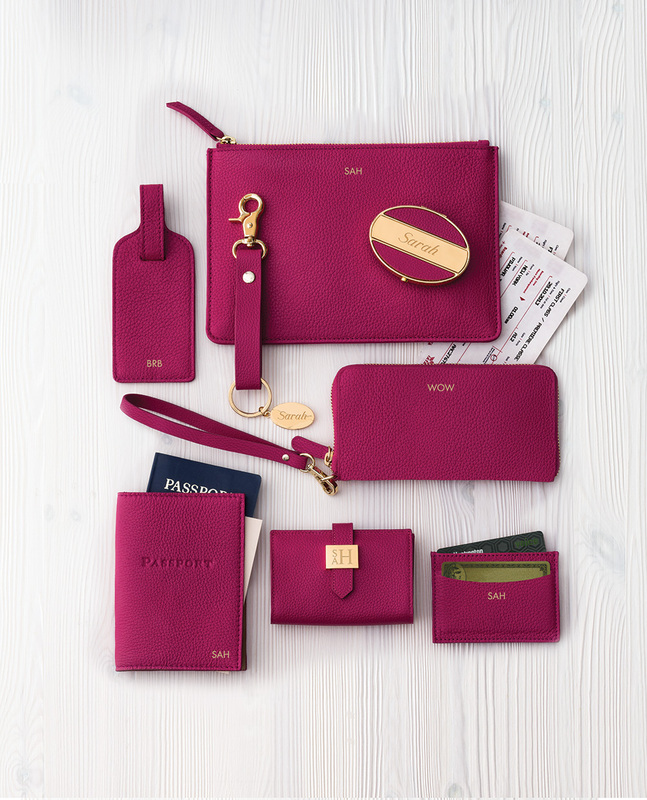 I've posted a few of my favorite below, I especially love the personalized leather goods! Oh your groomsmen! Things Remembered has so many gift options for men. I am so surprised at the number of things you can find on their website that are perfect for the Best Man or groomsmen gifts. Flasks, Tie Bars, personalized accessories, or again a favorite of mine, those leather goods! 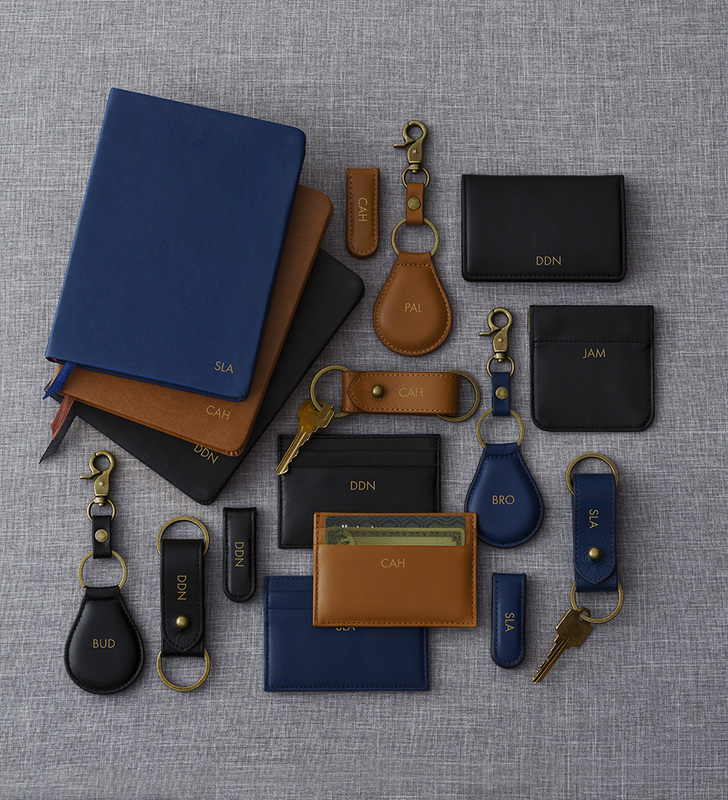 Just take a look at their groomsmen gift collection, it would be hard to walk away empty handed! Have fun finding that perfect gift for each and every one of your best friends. This little token of appreciation will create a wonderful impact on the friends you love most. Good luck and happy gift shopping! The "design" of a wedding is one of my favorite part of the planning process. Over the years I’ve moved from a “DIY and heavily styled” aesthetic and evolved into a “less is more” aesthetic, which means I tend to embrace the natural elements that create the best overall experience for both the couple and their guests. Floral and paper being two elements that are often highest on my list! 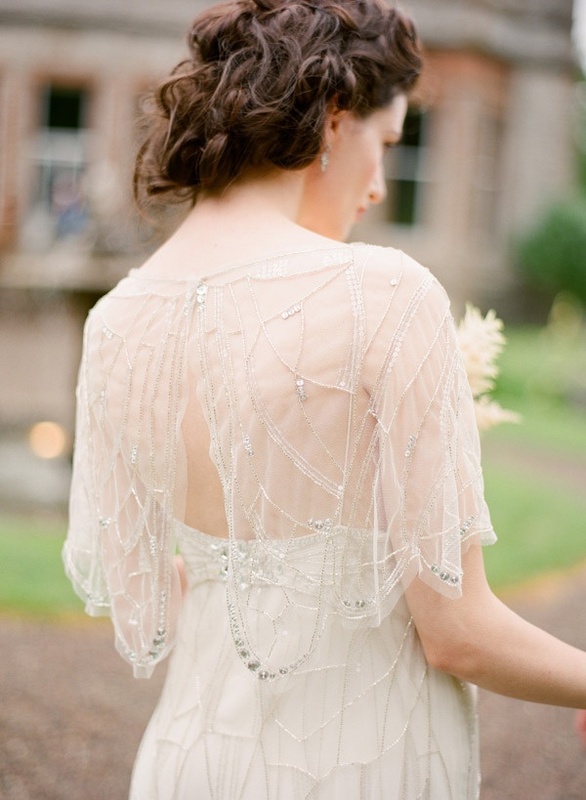 It is no secret that guests will have a lot of questions about your impending wedding from where to stay to what to wear. 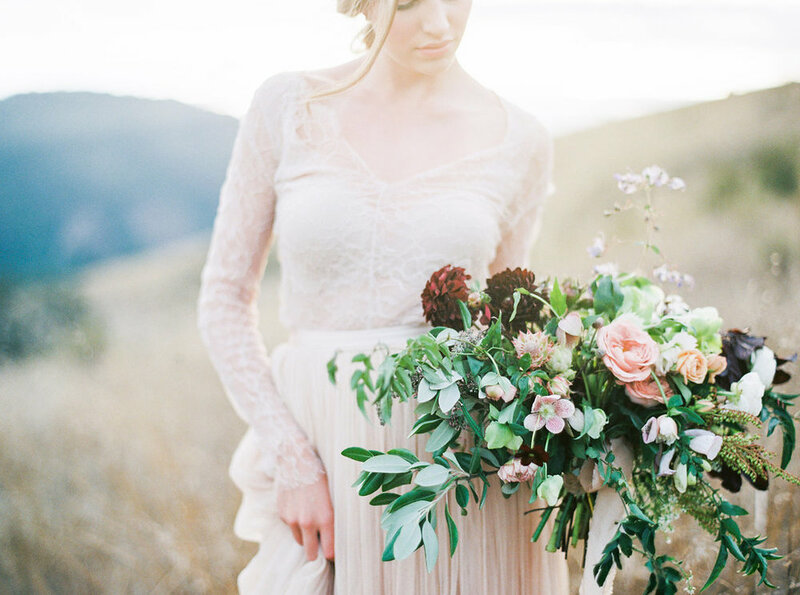 A wedding website provides a great resource that can be updated often as details get ironed out (highly recommended! 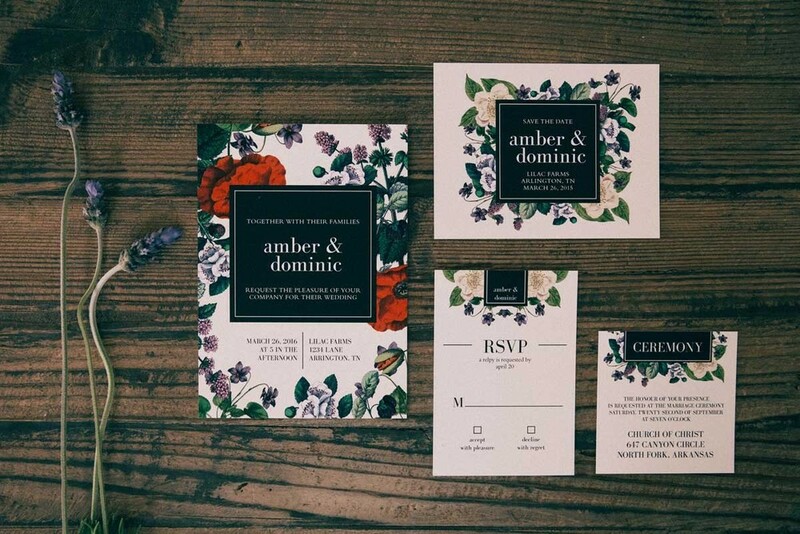 ), but a wedding invitation suite is an equally important part of the equation. 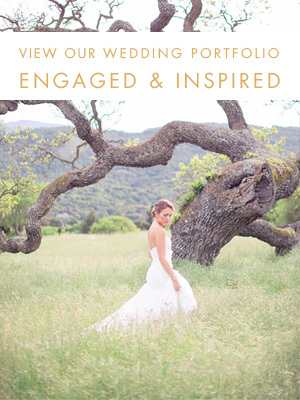 Not only does it give the details of the event, but it sets the tone for the entire wedding. You have a variety of options - some like to keep it simple with only one or two , whereas others like to create the perfect package with as many details as possible about the big day. And let's not forget about the endless options of design possibilities! Every invitation is part of a set, so it is easy to take care of all your paper needs in one place. 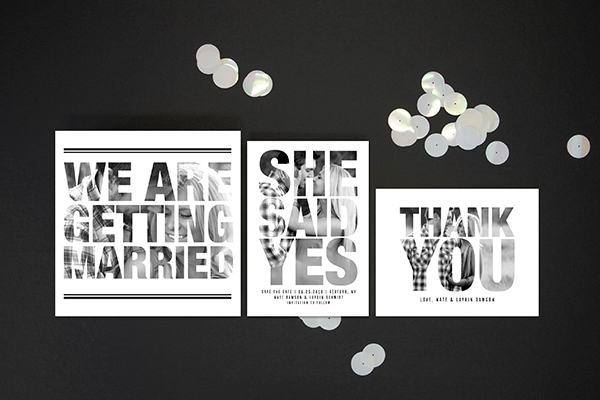 Save-The-Dates, Bridal Shower invitations AND thank you cards in one place?! WIN. 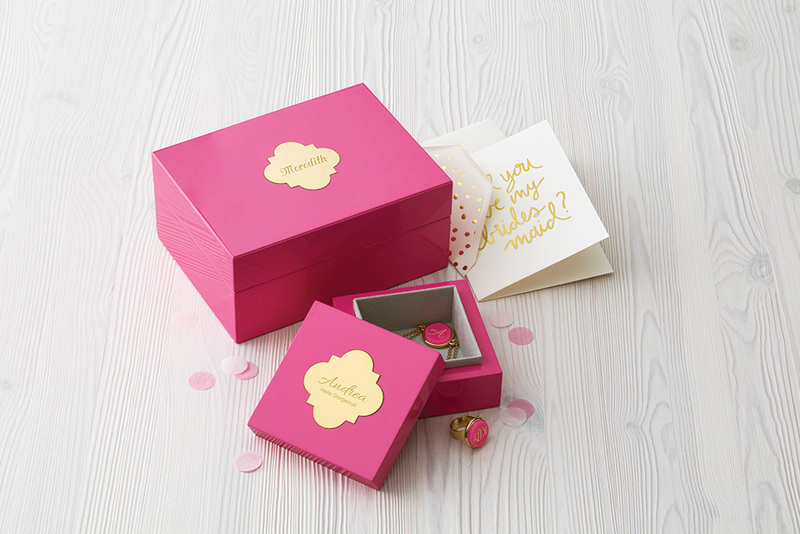 Plus (and this one is a big plus) Basic Invite allows customers to order a printed sample of their actual invitation so they can see exactly how it will turn out before they ever place an order. 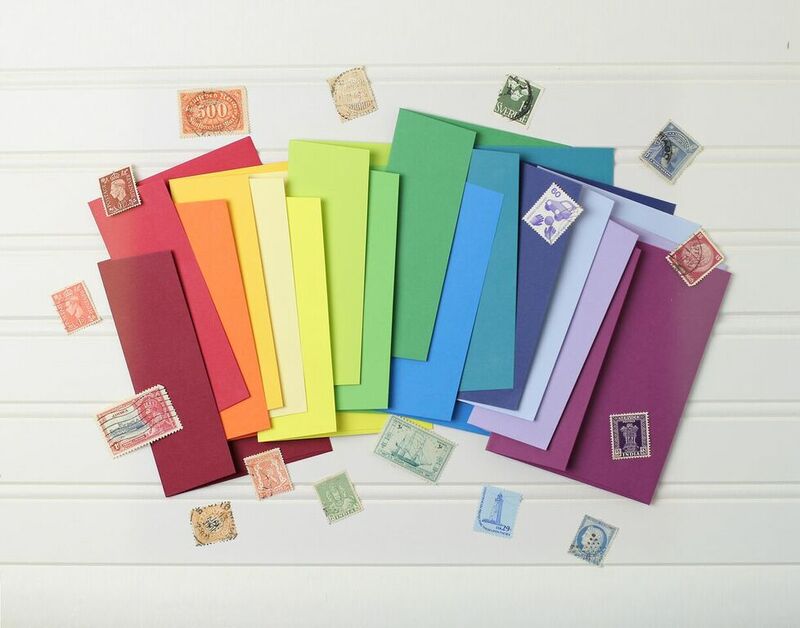 With almost an unlimited number of wedding invitation color options, 40 envelope color options (look at all those colors!! 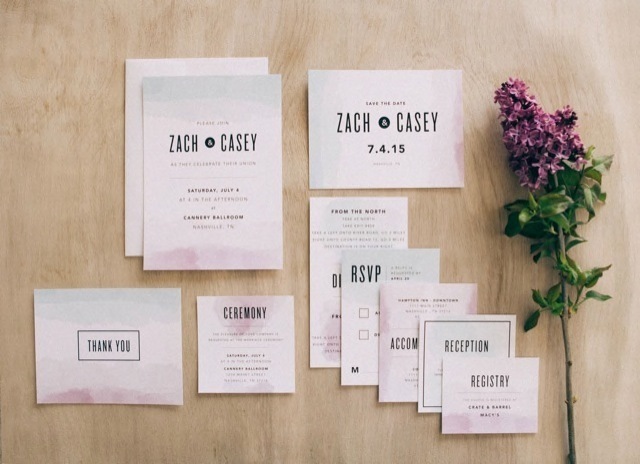 ), and over 200 designs, Basic Invite has it all when it comes to the perfect invitation suite. Pretty cool, huh?! Check out Basic Invite's amazing collection of goodies online and tell us what you think about them! 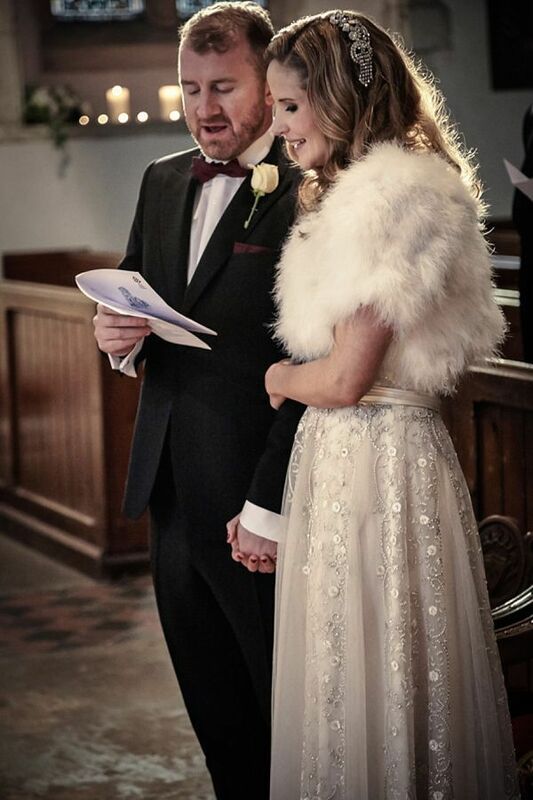 A few weeks back I had the pleasure of pricing this absolutely stunning wedding. 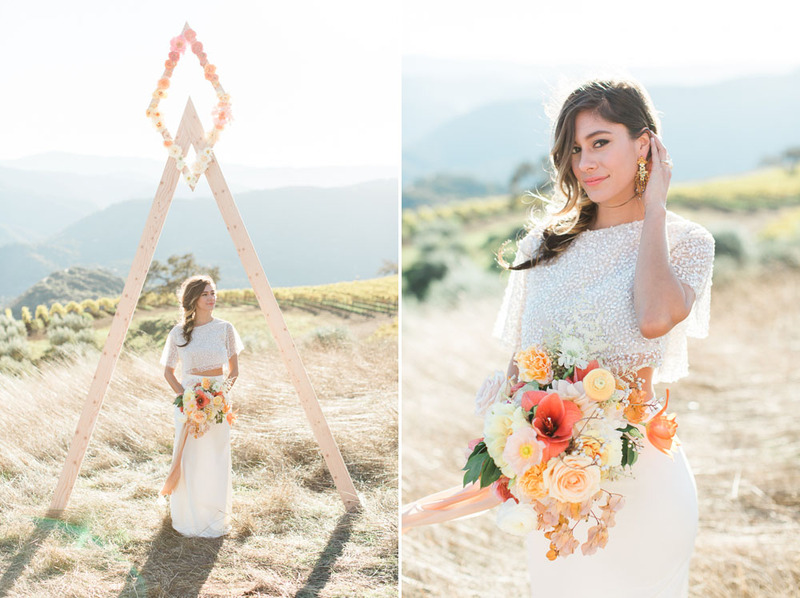 These stunning sneak peek images by Everly Films are just jaw dropping! Here we are, November 24 th, with Thanksgiving right around the corner. This time of year is always super exciting because it means three things are coming your way - family, food, and shopping! Amiright? While I'm really looking forward to all three, for now let's focus on the first one! 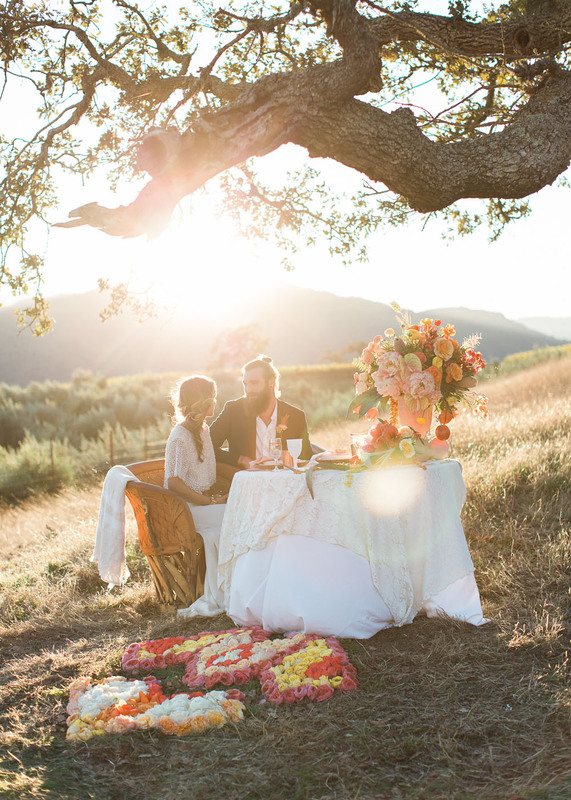 Today I thought I'd share 5 awesome ways to include your loved ones in your big day. Sure they get to eat, dance, and celebrate with you; but why stop there? Scroll down for some killer ideas on how to make your family feel extra special on your wedding day. 1. Take a Group photo! 3. All hands in for a Generation photo! So I know most people would prefer clear skies on their big day but, word on the street is, we have a bit of a rough winter ahead of us. 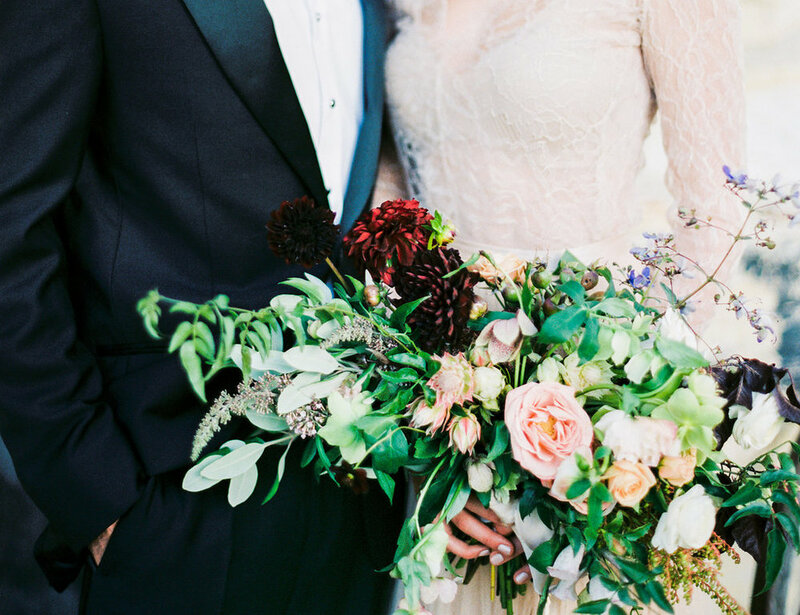 Today's post is just a little reminder that you can have an uber-beautiful wedding no matter the season! 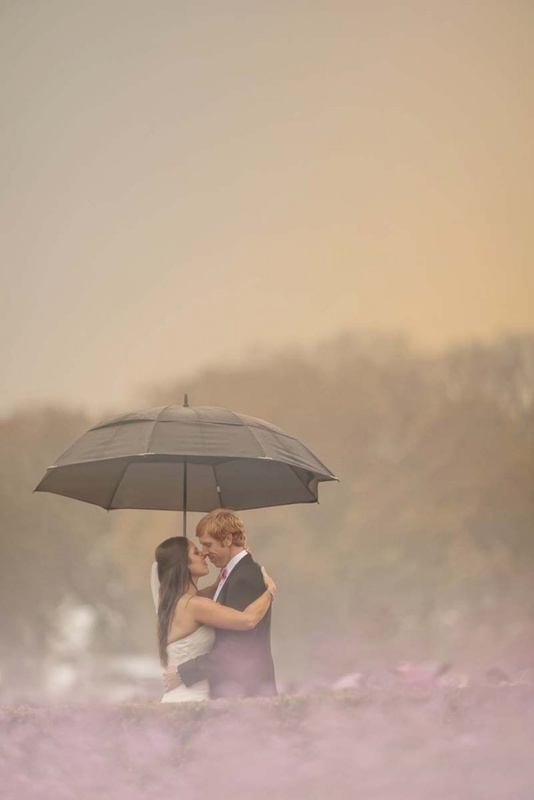 Not only is wedding-day-rain supposed to bring good luck, it also looks damn good in pictures! See below for a few of my personal favorite "bad weather" inspo photos! Okay, get ready because you're totally gonna wanna steal this idea. 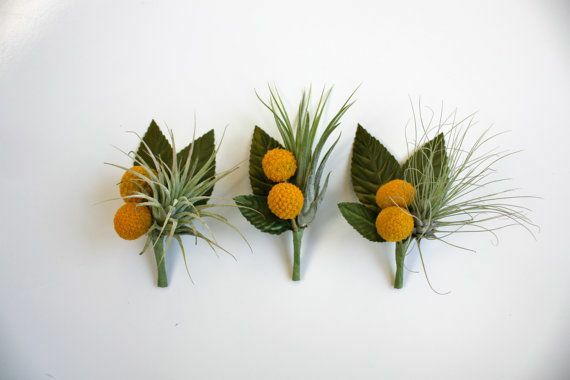 Today I thought I'd share the perfect, modern alternative to regular floral boutonnieres. The answer - air plants! Air plants, otherwise known as tillandsia, are great because they're considered eco-friendly, due to the fact that they require very little water to stay alive. 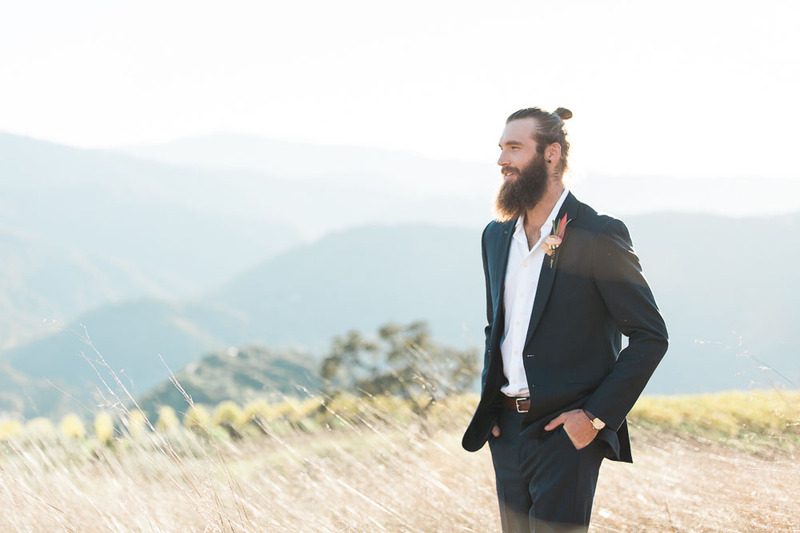 They come in several different forms and will give more of a masculine feel to your hubby-to-be's attire than their floral counterparts. Bonus - these little babies will live on long past your wedding day so you can keep them at home as an awesome moment! So fall is finally upon us and I couldn't be more excited! 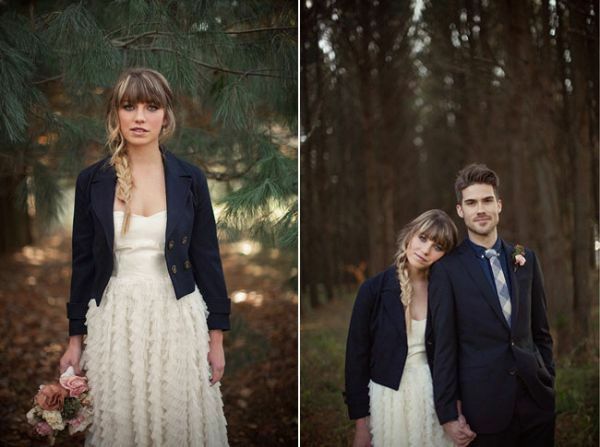 Between the gorgeous warm fall colors and the killer clothing options, what's not to like? I mean, to me, fall fashion has pretty much always been about the layers. Layers means more shopping and more shopping equals, Heck Yes! 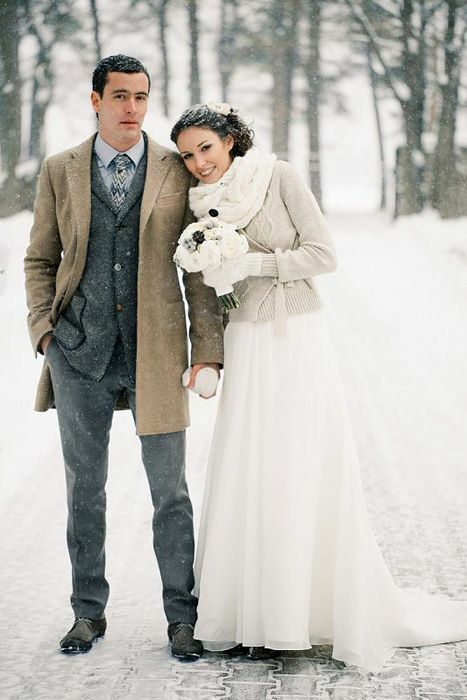 Today I thought I'd spread my enthusiasm for the season by sharing eight awesome ways for brides to bundle up this fall. Scroll down for a serious dose of pretty and feel free to leave me a comment letting me know what look you like best. Enjoy!